We need more fair weather baseball fans. It's the diehard no-matter-what fans who enable the owners like the one in Pittsburgh. He's trying to turn a profit, I get it. But when fans say "your product is mediocre, you need to spend money to improve it," and his response is a tacit "lulz, why should I? You'll buy whatever slop I serve" then it's time to respond in a way that'll force him to listen. To be a Pirates fan is to know losing intimately. Why threaten their identity? I've never seen a sports franchise with such fan loyalty like the Pirates. The Bucs are only 5 games out of first and have been doing good for the past few years. I do fear their recent return to relevancy may be behind them though. I'm not particularly happy with some of those trades. Try having your AL team be Cleveland and your NL team being Pittsburgh while living in Chicago thses past few years....that's a painful experience, especially since Cubs fans are only beaten by obnoxiousness by Redsox and Yankee fans in baseball. They were obnoxious when they sucked, they are even worse now...may they go on another 100 year slump. Anyone on here actually going to legally watch the McGregor/Mayweather fight tonight? I did here in Pudong. Cover charge was 160 RMB (about 23 USD) and got to watch the fight, enjoy all you can eat buffet and a free drink. Shanghai is great, love this city. As to my thoughts on the fight, I think McGregor did better than I thought he would. I felt the first 3 rounds would go to McGregor as Mayweather figured out his game (boxing stance and timing is different than a traditional boxer). It would have been interesting to see what would have happened if McGregor hadn't gassed by the 6th round. I wanted McGregor to win because I'm a racist. I assume the same logic applies when blacks cheer on a black fighter or Mexicans cheer on a Mexican fighter or when Filipinos cheer on Pacquiao? Really? I never got why people cared about this match, it's essentially just an exhibition and it played out almost exactly as you would expect. I refused to pay for this, and only watched a replay today. I guess the best thing is Mayweather goes 50-0, but that 50th victory is against a non boxer. The next best thing you could say is that McGregor had spirit for signing up for something like this....but he got paid over 100 million, that's not gutsy, that's just good sense. McGregor did a little better than expected, but it was still lopsided. All I'm saying is that it just seems so unsportsmanlike for Alabama to have a QB playing on both teams tonight. Great way to open the season! I expected it to be closer than it was. I had anticipated our offense being better than it looked, and I didn't think our defense would be as good as we looked. I was wrong on both counts. Our defense looked great and our offense has a lot of work to do. But I think FSU is a legitimate top 5 team, and so I was very pleased to get this win. Special teams play really made the difference (although God help us if we need to rely on our kicker to win games for us.) I hated to see Deondre Francois go down. Hoping and praying that his injury isn't serious. "Lord have mercy." Without Lane Kiffin, Alabama's offense is going to be anemic. It was pretty anemic with Lane Kiffin. I honestly think Jim Mcelwain was our best OC during Saban's tenure. When I saw UCLA's Josh Rosen as a frosh, I thought he had the potential to be the best quarterback in college in a year or two. His last game against the Aggies affirmed my hunch. If he goes for the draft early, he may go #1 as a junior. That PSU vs. Iowa game was new and exciting. Watching American Football (Jaguars vs. Ravens) being broadcast by Yahoo as they play in London. Game is awful, announcers are even awfuller. It was being presented by some as a chance for exposing people outside the U.S. to American football, but the announcers keep making jokes that aren't funny and comments that people unfamiliar with the sport aren't going to understand. Announcer struggling mightily to describe how much pressure Flacco has faced so far: "They're lucky there isn't mud on the field right now. Because if there was... his uniform... would be obscured right now." Tomlin kept the entire (Steelers) team in the tunnel during the national anthem, either to avoid getting involved in political disputes, or to keep the players from feeling uncomfortable (like they need to take sides, be divided among themselves), or both. Seems like something that's just going to get the entire team with a spotlight on them. Not that I think that that's a bad thing, but I don't think that's what they want, so I find it a bit confusing. Yeah, why can't they just finish ordering their beer, chat with the people beside them, check their email, go to the bathroom, finish making their snack, etc. like everyone else during the anthem? My priest wanted to rip off my Steelers logo on my hat. 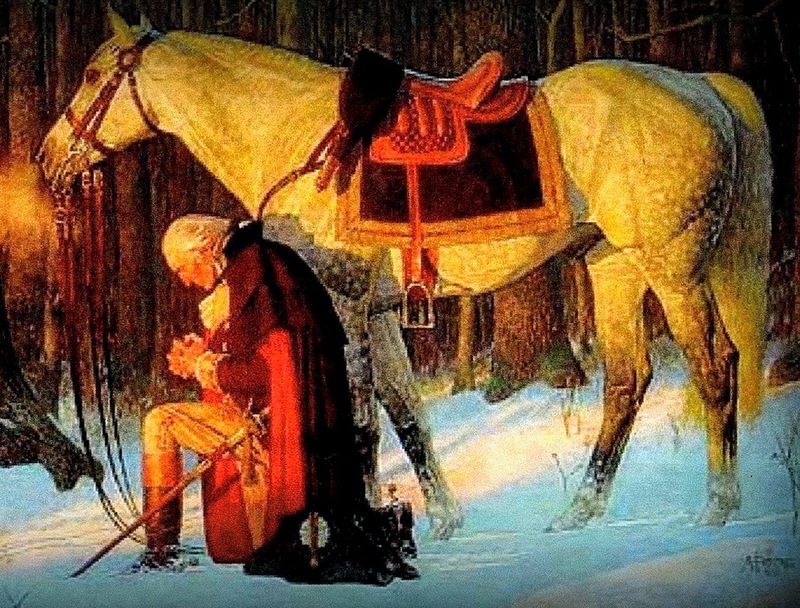 I think kneeling is very unAmerican. Shhh! Nobody tell Tim Tebow! It hurts my soul to say this... but I actually like Tony Romo as an announcer. they should just rename October in America "Sports", best month to watch sports. As a Toledo guy it's odd that there are that many Cinci fans close to me. Our local sports technically plays Cinci, games but nobody cares (I care if I'm in Ohio and they play the Bucs). 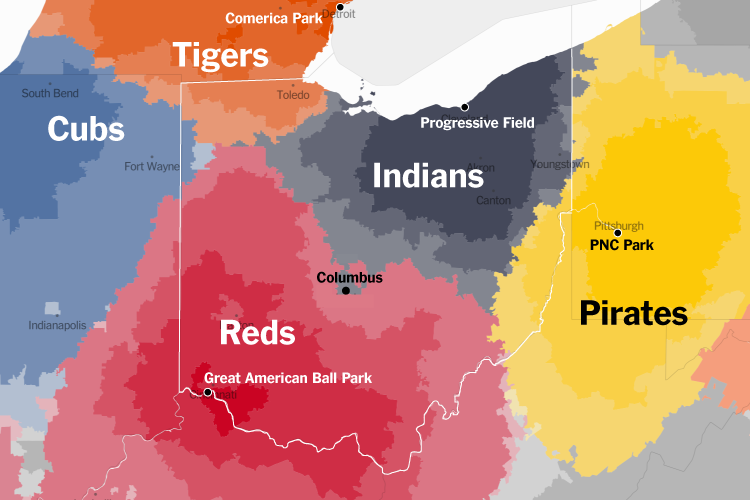 I'm more used to seeing Pittsburgh, Chicago, and even freaking Yankee&Sox fans than Cinci fans. To me Cinci is something with over rated chili that we had to call proper Ohio boys like Grant and Sherman to march down south for to end slavery. Plus Cedar Point > Kings Island by far, no contest. Where orthonorm resides--no small boast! How is he? Anyone heard from him? I heard that he went on a dayhike with nothing but the clothes on his back and one roll of aluminum foil. I guess he wanted to do some fishing, but I never met him. This Michigan/Michigan St. game is in danger of becoming a modern-day Football Follies VHS. Today the Egyptian team has the chance to get to the world cup. Hope they will do it. Romo locuta est. Football finita est. It’s also where Russians reside. Like all good Orthodox Christians I hate the Yankees, but I still don't get why they fired Joe Girardi. He helped put together a good homegrown team who happened not to worship Satan (or even jobu, like the Christ loving Cleveland Indians). The Yankees are the evil empire, this is known. To say otherwise is blasphemy. The team they devolped though looks a lot more like a natural team than the yankees of the say 2008. This has the makings of a classic Yankee team, they will always be the Yankees with the free agents and bugets etc, but this is an actual team that had a great manager. That facial hair thing is just a Russian thing as far as I know, I've only known a couple priests or Bishops to have long beards or facial hair outside of the Icons of the older saints or maybe the ultra rare monk who would come to Church once in awhile. Anytime I come home with unshaven hair that has lasted for over four days my Sito and Gido laugh at me and call me an Imam. If I go six days without shaving my sito cries hysterically in despair. So on that one aspect I guess I'm "pro Yankee", but I guess even the Devil himself disguises himself as an angle of light. I wouldn't be surprised if one of the reasons we are still identified easily as "Roman" is because we tend not to be as adamant about beards as the surrounding culture. FYI: I am however allowed to grow a big glorious and bushy mustache if I wanted, I just opt not to. Halloween? Is that like a Jewish Holiday or something? World Series? Never heard of it. decent Football on Saturday and Sunday? What kind of football? Is that some crazy European thing? Everyone knows Saturday September and October football in America is just to wet your appetite for the November midweek #MACtion! And MACtion kicks off this Tuesday. The traditional day of good football is Tuesday, and it finally kicks off with the highlight game being Ohio and Miami. Wednesday we get the Central Michigan and Western Michigan rivalry game. But the real marquee game, the Frazier-ALi bout, the (wait for it) MAC-daddy game ( ) is Thursday night between the Toledo Rockets and Northern Illinois Huskies. The Huskies have an amazing and opportunistic defense that stifled the Cornhuskers earlier this year. Toledo has a high powered and balanced offence that is led by Logan Woodside who is about to break the school touchdown record held by Bruce Gradkowsi and a rushing attack led by Terry Swanson who has taken over as the main RB which was previously held by Kareem Hunt. The winner of this has an inside track to the MAC east and if Toledo wins they have an outside shot at a New Years bowl game.